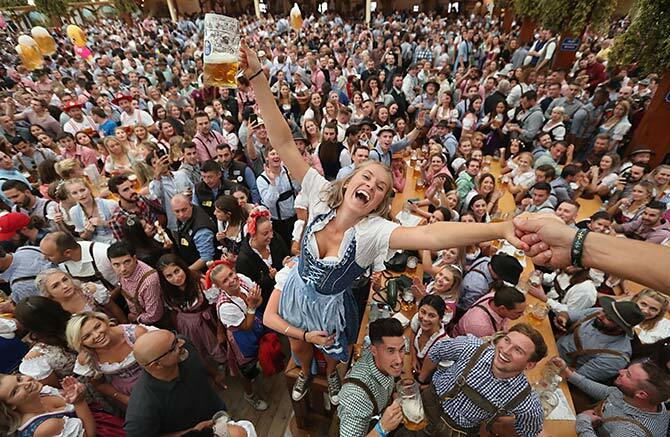 The Best Beer Festival Across the World! 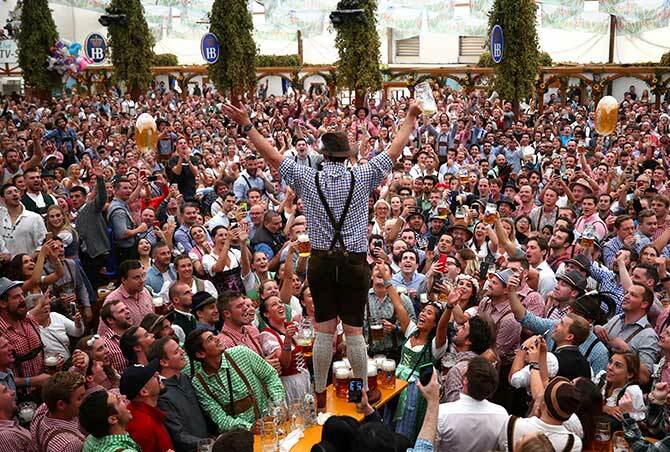 Thread: The Best Beer Festival Across the World! 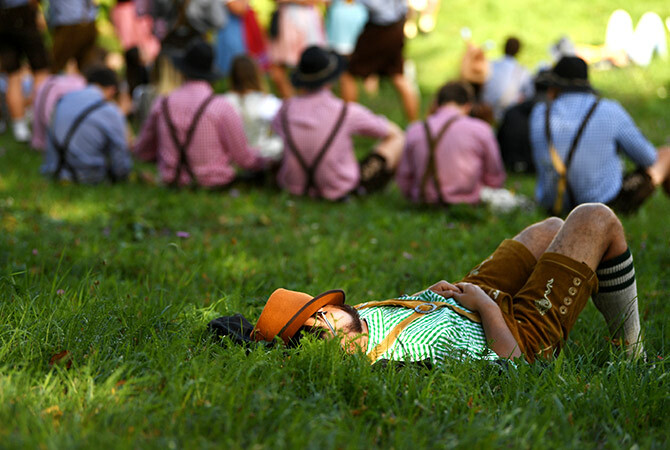 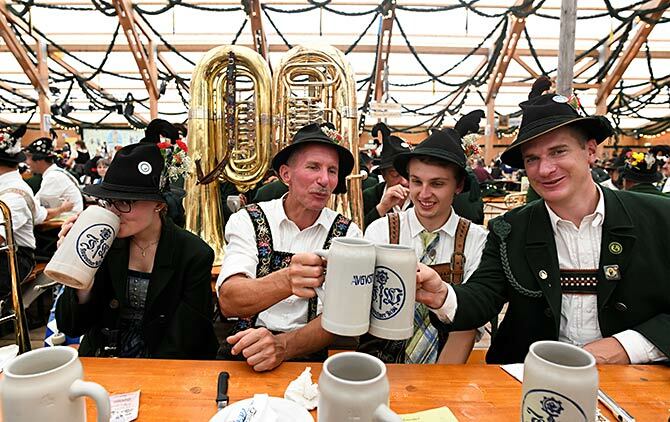 Bratwurst, beer and lederhosen?. 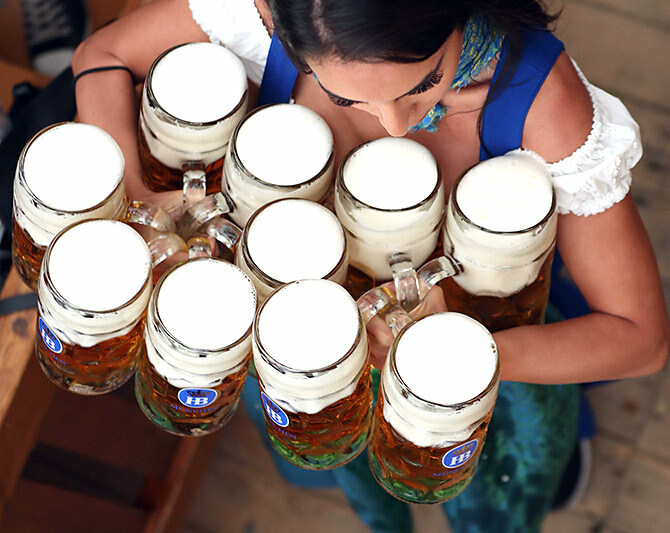 That?s Oktoberfest for you. 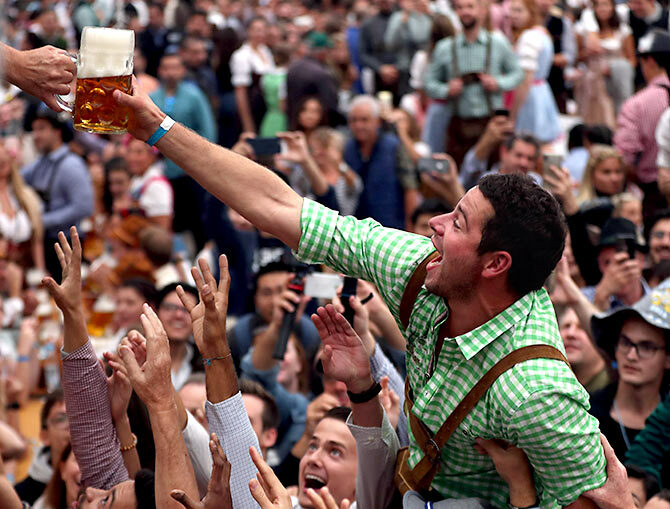 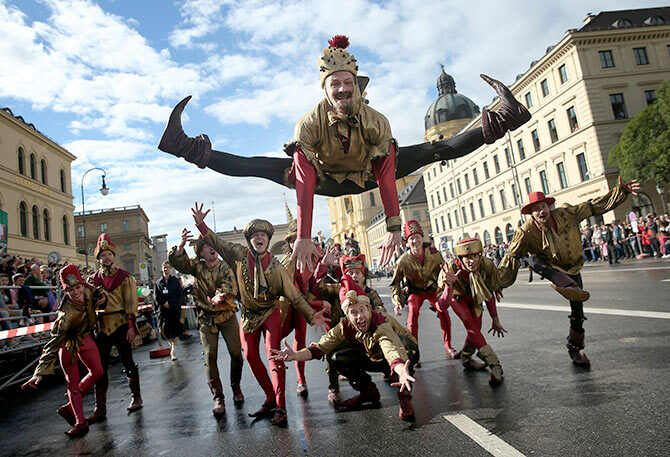 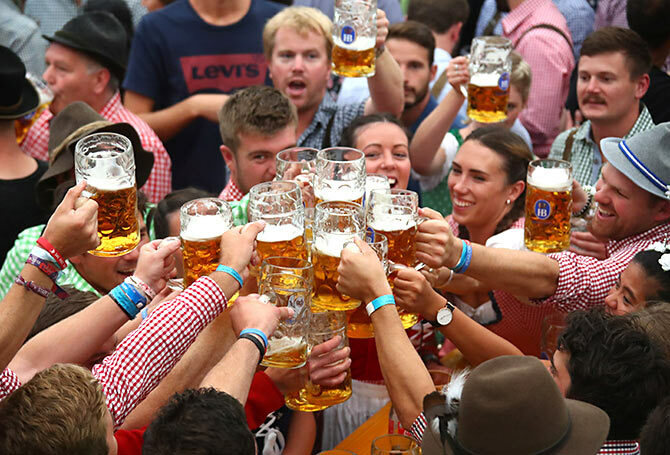 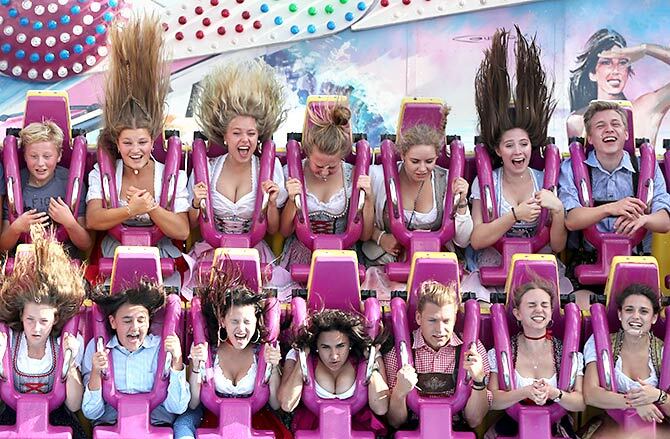 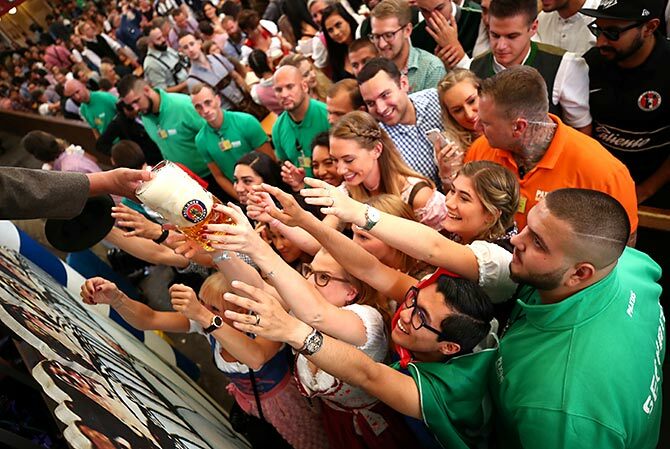 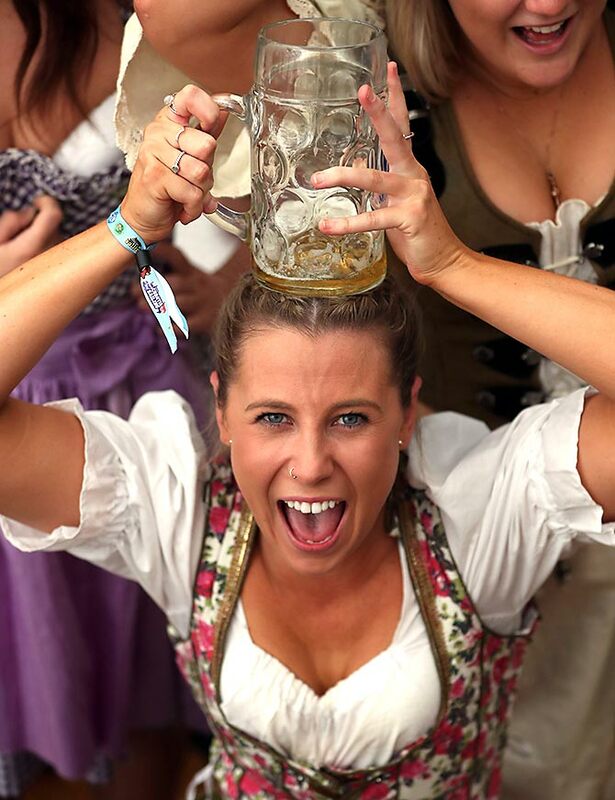 The 185th beer festival came to an end on October 7 with over 6 million visitors tapping kegs and making merry in Munich. 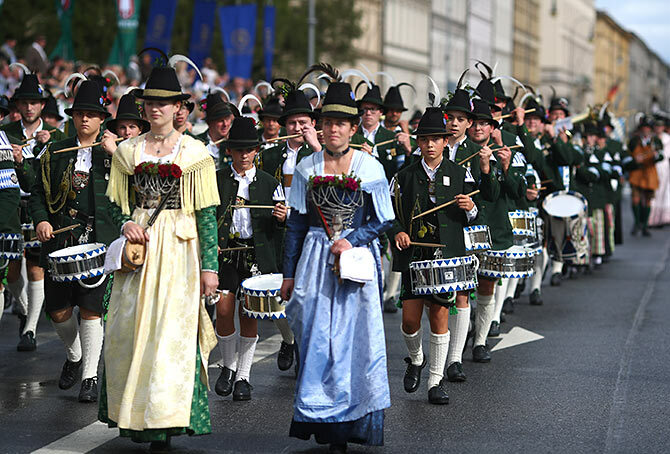 Here are some of the scenes from the festival.